Arrow has been renewed for a seventh season by The CW. Good news: Arrow is renewed for a seventh season! The CW waited a bit longer than usual to announce this year’s renewals, but this is certainly good news! 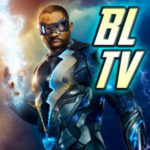 Fellow DC TV series The Flash, Supergirl, DC’s Legends of Tomorrow, and Black Lightning all also landed renewals, which makes us wonder if we could have a 5-show crossover coming our way in the Fall. 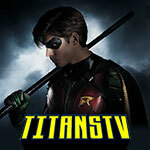 New episodes of the show air Thursdays at 9PM on The CW. You can read about all of the series that The CW has renewed for the 2018-2019 TV season here.